We all have slumps: Those times when you just can’t quite find or maintain your rhythm. No matter how good you are or how long you have been in sales, sooner or later you're going to hit a sales slump. That time when you can’t seem to close the sale despite your best effort. When each call or conversation that you do get seems that much harder than it ever was before. The pressure is on, the volume is down and you just can’t get that deal to click. Understanding that we can influence this cycle, spot problems, change behaviors and avoid repeating mistakes that lead to slumps in sales is key. Wouldn’t it be nice to know when a slump was about to happen? 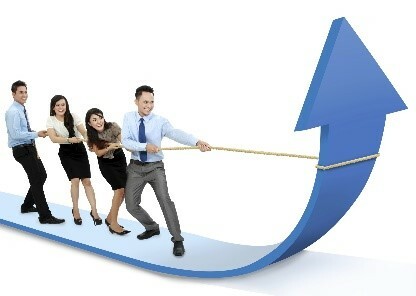 Larson & Associates we usually don’t like to brag, but we have a secret where we can successfully predict when a sales slump is going to happen, well, nearly 95% of the time that is. After all, no one is perfect, right? 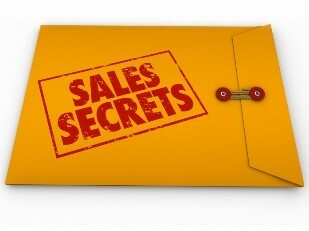 So do you want to know our secret to avoiding sales slumps? It really is quite simple, it all comes down to: Prospecting. Yes prospecting. Sales prospecting is one of the most important aspects of an organization, let alone a sales process. All companies (startups especially) have to fill their pipeline with good leads in order to acquire customers. Helping you understand prospecting and what it means for your sales is a big part of how our secret can work for you, the other thing you need to know is predicting when the slump will happen. The crystal ball to that answer is identifying the length of your sales cycle, is it 1 day, 1 week, 1 month 1 year? Once you pinpoint that then you are in the driver’s seat. Knowing this will not only help you predict when you are heading for a slump but also how long you can expect it will take to get out of it. 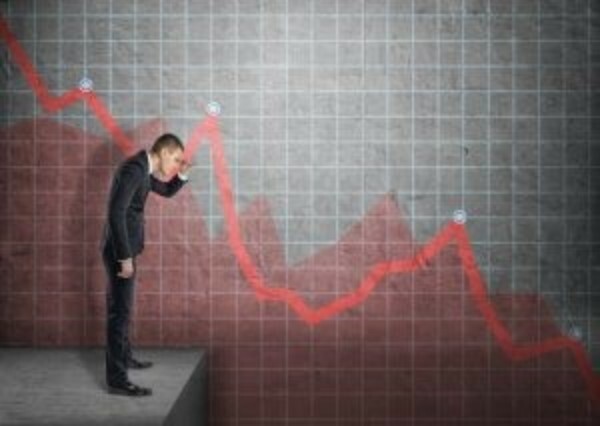 Sales slumps have a way of self-perpetuating, with the lack of sales eroding our confidence and expectations of positive results, which in turn makes it even more difficult to return to the good form we have lost along the way. In sales the natural reaction is to fight off the pressure and panic with a quick fix, by ‘digging’ for more sales. Digging in places where you know the sales were, looking for that next pot of gold. This is what went wrong in the first place, stop ‘digging’ where the sales were, trying to work that same ‘claim’ endlessly and move on to new ground. If there is a trick to prospecting it’s doing the work to make it ‘work’. The only real way is to get back out there and start making the calls, working the leads. Initiating conversations with cold f2f sales calls and going to the events where your prospects will be, these are still the ‘nuts and bolts’ that hold the process together. Opportunity is out there, your job is to find it, through prospecting. At Larson & Associates we can fill in the potholes and help you be where you need to be, as your guide and as your partner in success. We can work with you to avoid mistakes and plan for the future. So when you find yourself in a slump take a deep breath, a real, fill your lungs and hold it for a second, deep breath, acknowledge that you are in one and get rid of all that emotional baggage. Make the commitment and set aside a daily time for prospecting. Invest your time, energy and emotion into actions that you can control. Sales success is a process, do the basics and the rest will follow. Prospecting is less about luck and more about effort, hard work and perseverance, searching for that new ‘strike’ and being ready to move onto the next. So go on now. Sit down and pick up the phone. Go knock on some doors. Send out some e-mails. Work your LinkedIn, Twitter and Facebook social network and groups. Start asking for referrals. Talk to any and everyone about what you do. At Larson & Associates we are always ready to put forth that extra effort, to work hard and persevere in everything that we do for you. We can help you avoid the dreaded sales slumps, overcome marketing anxiety and map out new places to ‘dig’. When prospecting for gold or for sales, remember that your success is directly proportionate to your effort. If you do only the minimum, your payback will be minimal. The more you do, the more you get. It really is that simple. leaders in providing today's marketing for tomorrows success. After all these years you'd think we wouldn't have to keep learning this but, you are 100% CORRECT! This is the *secret* and the only one which can really help us: Prospecting.